Fully rehabbed - like new! 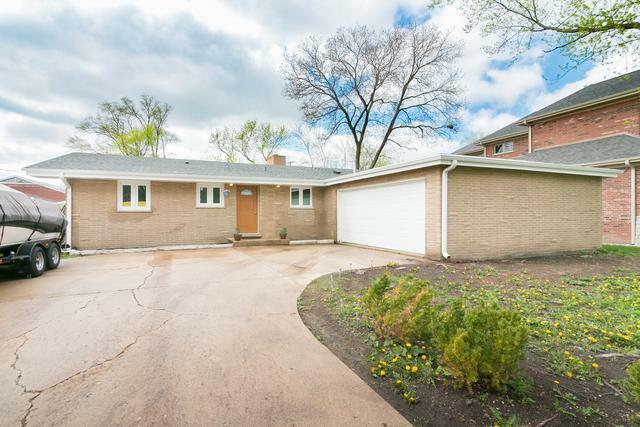 Impressive open concept 3 bed, 2 bath ranch. Vaulted ceilings with recessed lighting in the living room and the kitchen. Master bedroom with a bath. 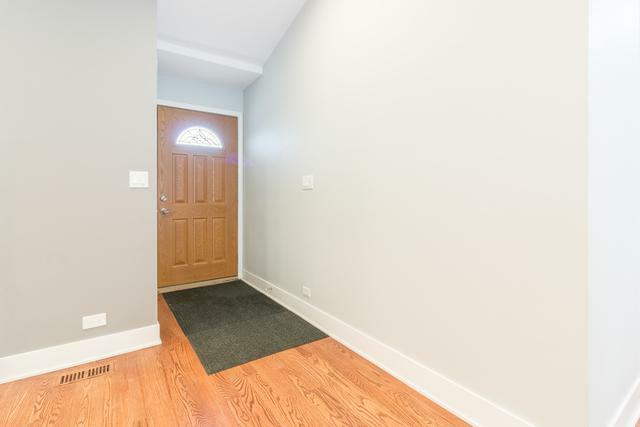 New electric, plumbing, new heating, new drywall, new hardwood floors throughout, new roof, new windows (mostly triple pane). 2 new European style bathrooms, and a new kitchen with granite counter tops and new appliances. 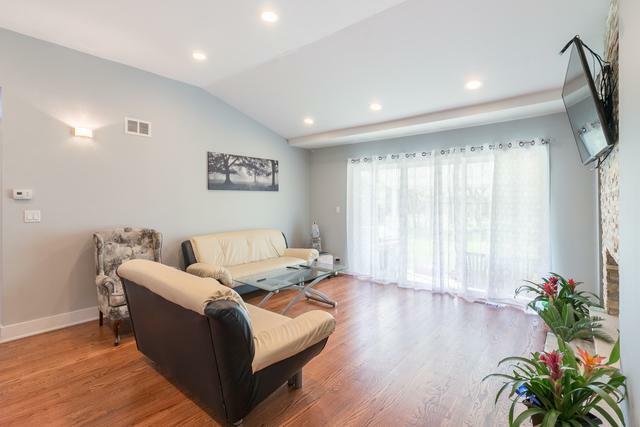 This home is close to shopping, the high school, 294, the Metra station, and Advocate Lutheran General Hospital in Park Ridge. 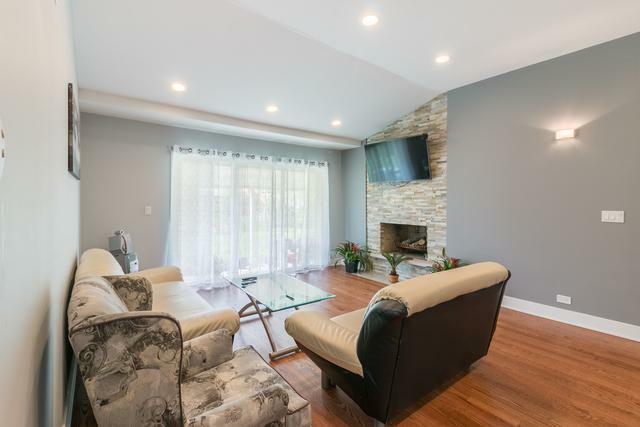 Beautiful house with a large lot. Taxes without homeowner exemption. Large closets in the bedrooms. The house is not in a flood zone. Great house, bring offers!